How do we provide education for life, across all of our campuses? 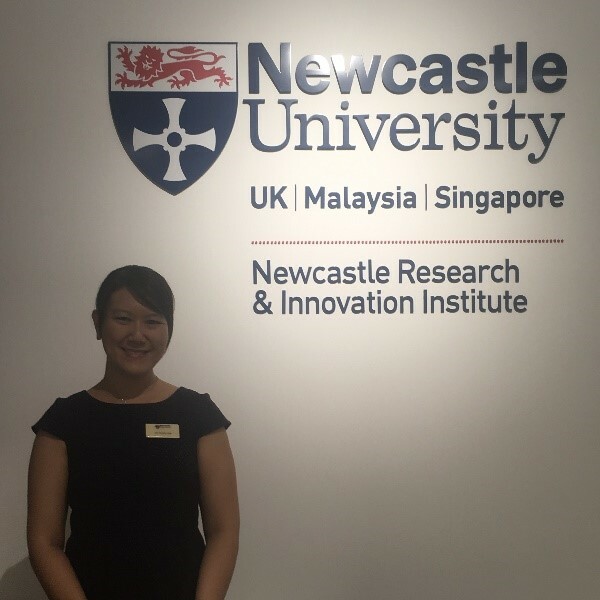 How can we engage, challenge and support our students to discover and fulfill their potential in Newcastle, London, Singapore and Malaysia? The Learning and Teaching Conference covered a range of topics, from broad issues such as the Newcastle University Education Strategy, to more specific topics such as the use of technology to support and enhance learning, approaches that promote active student engagement in the classroom, inclusive learning and other innovative teaching strategies. I think that because of this, the conference was able to cater to the interests of everyone, from those who set educational policies within the institution, heads of departments who implement educational programmes, those involved in providing academic and other types of support to students, and those involved in teaching. 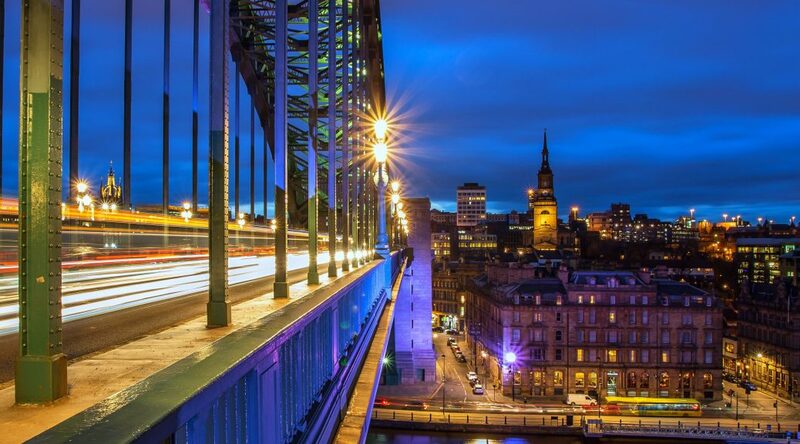 Newcastle Learning and Teaching conference was a remarkable event. We had glamorous reception and warm welcoming in the cold weather those days. 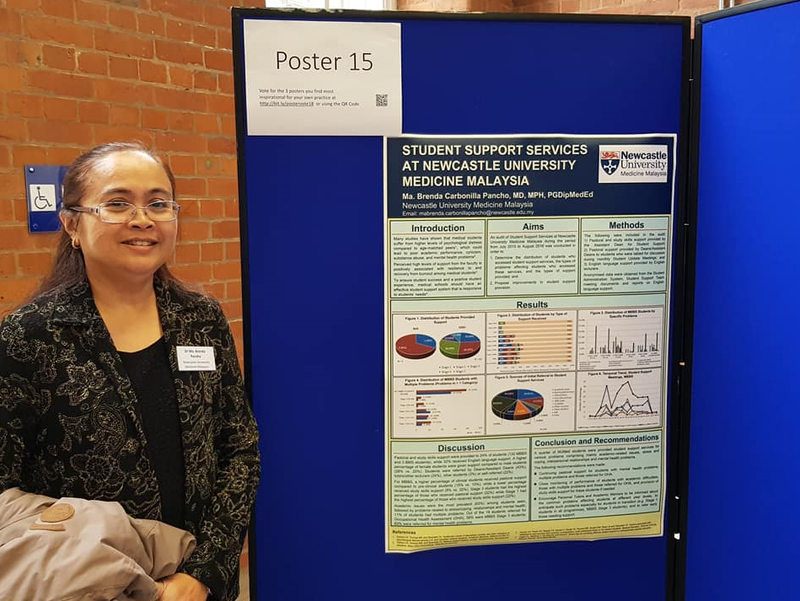 Newcastle University Technology Enhanced Learning Advocates (NUTELA) were busy in advance of this year’s Learning and Teaching Conference, reviewing all submissions relating to Technology Enhanced Learning. Student engagement, transferability to other areas and innovation were all key in the decisions of the group. Three fantastic winners were selected, each winning funds to further develop or disseminate their project. 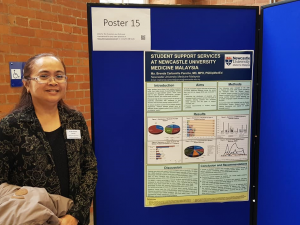 The high quality of submissions meant that voters had a tough time choosing their favourite poster submissions at this year’s Learning and Teaching Conference. The full programme is now available. Please note due to the high number of delegates registered to attend the conference we have moved the Strand C Presentation sessions at both 10:30 and 14:00 to The Boiler House. Professor Suzanne Cholerton, PVC Learning and Teaching, who will introduce the new education strategy for Newcastle University. 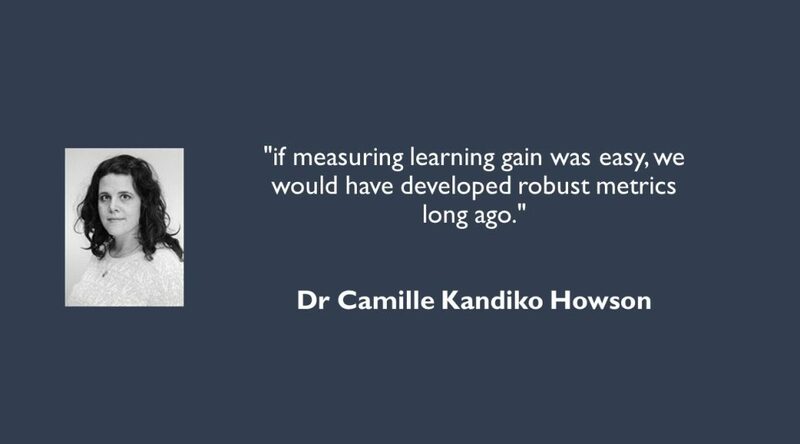 Keynote presentation on Learning Gain from Dr Camille Kandiko Howson, Academic Head of Student Engagement, King’s College London. A range of fascinating guest speakers invited from partner higher education providers. 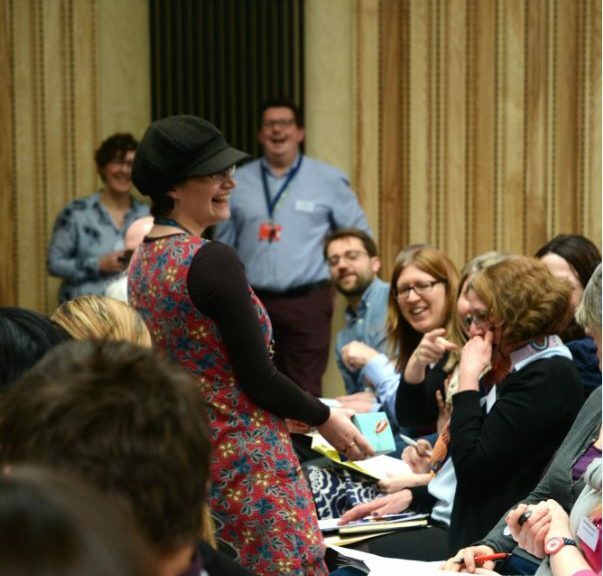 A lively mix of hands on workshops, presentations, lightning talks and posters, with the opportunity to showcase your own excellent and effective teaching. Opportunities to network with colleagues involved in Learning and Teaching from across the institution. You can also view abstracts from all of the presenters in this abstract booklet. Thank you to staff for all of the high quality poster submissions for this years Learning and Teaching Conference. The vote will remain open throughout the conference closing at 3pm on 21 March 2018. 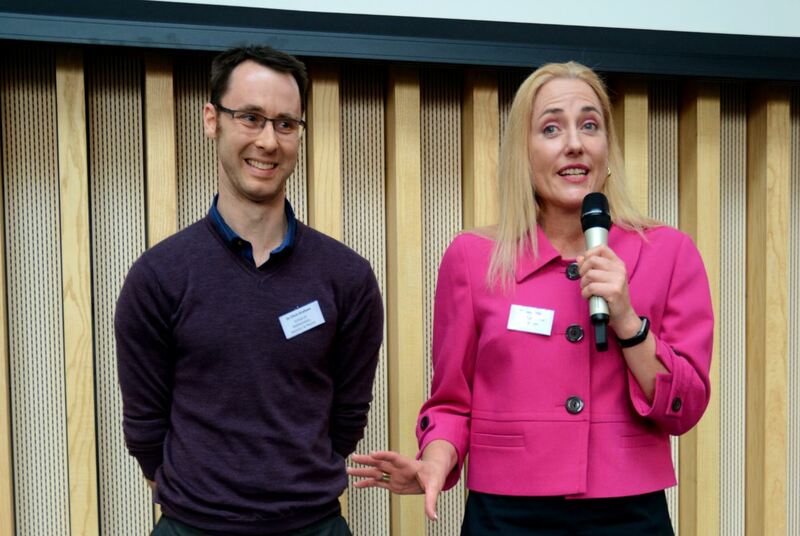 The winner will be announced by Professor Suzanne Cholerton, PVC Learning and Teaching, at the Presentation and Awards drinks reception. The full draft programme is now ready. There are a varied range of presentations, workshops, lightning talks and posters. Contributions have come from branch campuses, partners, students, professional services and all faculties. 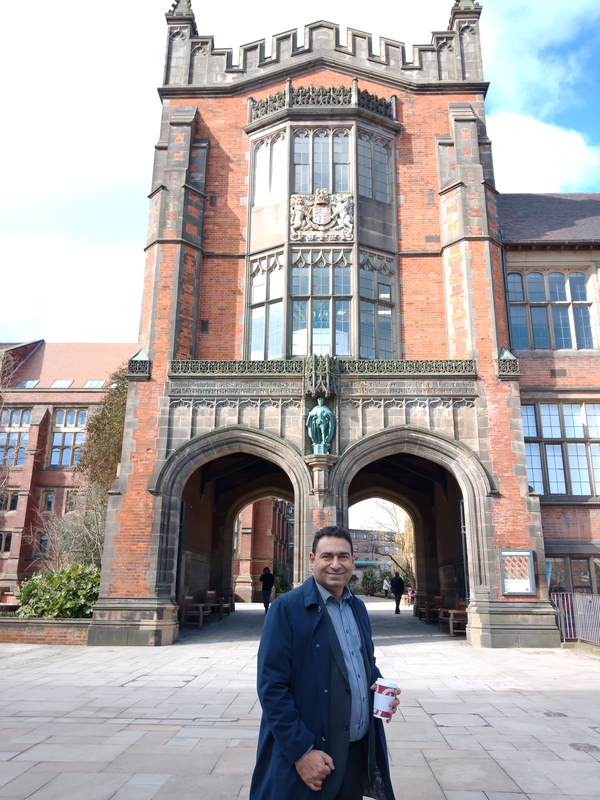 We are looking forward to welcoming everyone on the day to celebrate a partnership approach to education at Newcastle University. Professor Chris Day, Vice-Chancellor & President, will open the event and welcome delegates. Professor Suzanne Cholerton, Pro-Vice-Chancellor Learning and Teaching will then deliver a keynote presentation outlining the new Education Strategy. actively engage students in their learning? How can we encourage an educational experience supported and enhanced by technology? to flourish for futures we can’t predict? How might a research intensive environment add value to the education of all students at all stages? Or a combination of them all. The arrival of the Teaching Excellence Framework with a core criteria of ‘Student Outcomes and Learning Gain’ has fuelled the ongoing debate about what learning gain actually means, and how it can be measured.